IPL Photo-facial or photo-rejuvenation is a popular cosmetic light treatment that is an effective solution for rosacea, age spots, fine lines, spider veins, acne and even hair removal. 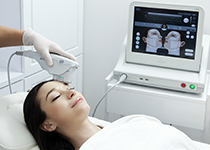 One of today’s most popular cosmetic light treatments is IPL Photo-facial or photo-rejuvenation. The IPL light beam is altered through the use of different filters, which can change the target cells of the treatment light. The IPL’s (non-laser) light is focused on hyper-pigmented spots on the skin, or individual hair follicles, and then uses the process of photothermolysis to treat skin with combined light and heat energy. There have been many improvements in IPL technology in the recent years. For example, in Cell Toning, each pulse is further divided into smaller pulses of microsecond to reduce the heat and protect the skin while destroying the pigment, providing more comfort and a higher safety level. Disclaimer : IPL Photo Facial is not provided by EHA Skincare. 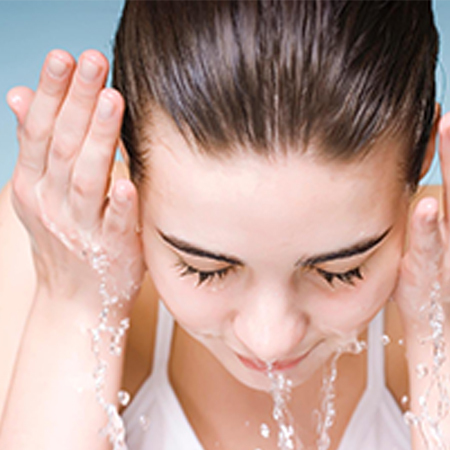 Feel free to email us at skincare@eha.com.sg for recommendations to our trusted service providers.